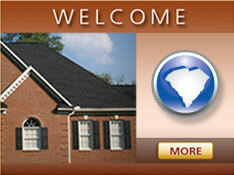 We are glad your search for a Columbia roofing contractor has brought you here to Burgin Roofing Services. 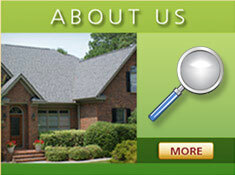 You’ll find that we are ready to take care of all your roofing needs, both residential and commercial. 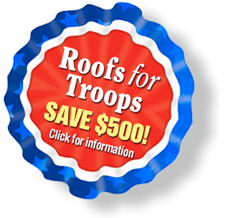 With more than 20 years of experience, we have helped our neighbors in the Midlands and the surrounding area stay dry, comfortable and safe by providing top quality roofing services, delivered professionally and affordably. 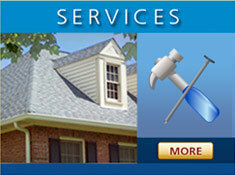 Whether your roof is shingle; flat or pitched; on a home or business, Burgin Roof Services is your best choice among all the South Carolina roofing companies.